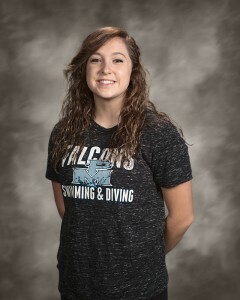 The Perry Meridian Student Athletes of The Month are swimmer Noah Coomler and diver Tori Johnson. Both were nominated by Coach Etherington. Here’s what he had to say about them. “Noah Coomler has been one of the leaders from the start of the season with a great attitude and has been doing an awesome job of work ethic and commitment in and out of school. 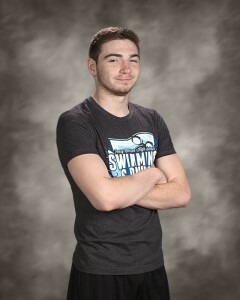 He has been a great leader for the freshman class and was the 50 freestyle Marion County and Conference Champion”. Welcome to the record board team!